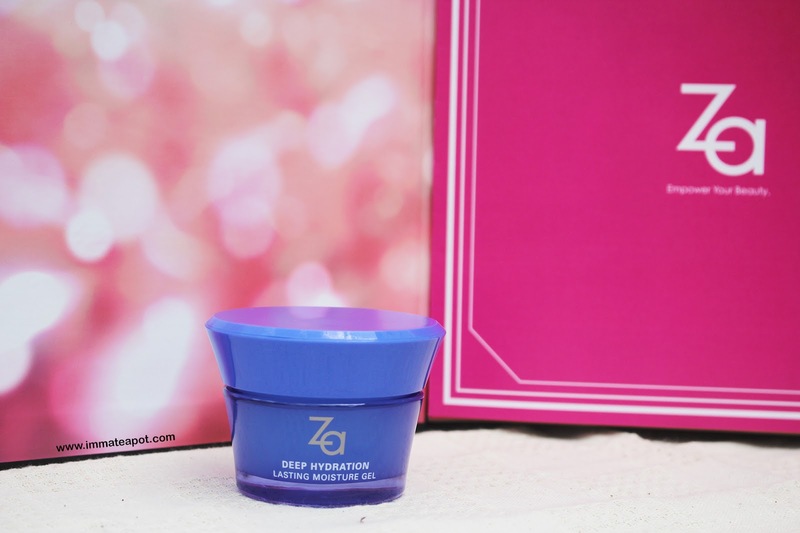 Amelie's Blog : Spotlight: ZA Deep Hydration Range! In such hot and humid country, our skin always tend to dry up really fast. Do you ever know that the dehydration of skin may lead to all the signs of aging? For instance, the formation of fine lines and wrinkles, huge pores, less elasticity, accumulation of melanin and etc. At the age of 23, I already have huge pores on my cheek and some fine lines on my forehead. I was really sick of them and I guess it's never too late to prep your skin from aging by using some of the anti-aging and hydrating products. Moisture and hydration are indeed essential to our body, as well as our skin. Don't ever forget to feed our skin with water! I knew some of us couldn't afford those high end skincare products. Like me. I am still studying and don't earn much of the pocket money . Well, here are something really affordable yet effective that I am going to recommend for you guys! A month ago, a magical book arrived at my doorstep just in time. It is a book that empowers our beauty. I believe that most of us has come across the brand, ZA, as we can see it in Guardian and Watson outlets. Within the book, it was surprisingly contented with full ZA Hydrating Range products, just to meet the demands of Asia's consumers, keeping our skin moisture and hydrated throughout the day! In this range, ZA features 5 of the products, with the Moisture Lock-in Effect formula, that highlighting the effect of long lasting moisture, radiance and supple skin! All these ingredients help to improve the skin texture and enhance the skin cells' moisture retention ability. Meanwhile, leaving with a dignified floral green scent that calm our mind, soul and body. This cleansing foam helps removing dirt, sebum and dead cells from our skin layer gently, unclog the pores while moisturizing the skin. The texture is much creamy with tiny orangish granules, which actually contain Vitamin E, hyaluronic acid and minerals. It forms rich lather very easily with water. I usually prefer milk or gel kind of facial cleanser as I don't really like how the texture is when I am rinsing off the lather with water, sort of slippery and squeaky. My skin appears to be tight, itchy and dry after all. Yet, this cleansing foam has totally changed my view a bit, even though there is still some squeaky feeling, yet the post feeling isn't that bad. My skin doesn't appear to be tight nor dry, but supple and bouncy! The granules do some effect in scrubbing off the dead skin as well, in a gentle way that I don't mind doing it daily. It is so refreshing and my face smells really great LOL. This lotion works like a hydrating toner in this range. Apply right after cleansing the face with a cotton pad. 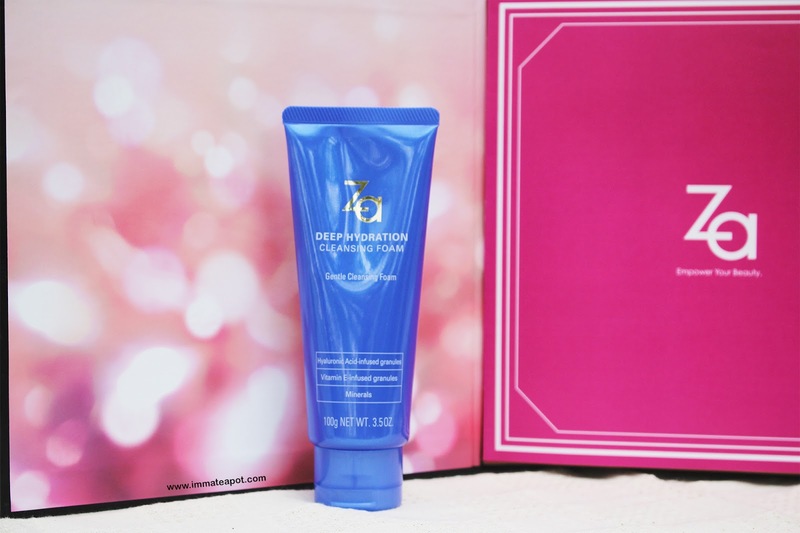 It is fast penetrating and keeping the skin looks radiant, plump and moisture. This lotion is much like a toner, yet it is much intense and concentrated, in clear watery texture. It absorbs into the skin swiftly within seconds. Although there's a sticky feeling leaves behind, but it lasts only a while after it is fully being absorbed. A plus point for the exhilarating scent and my skin is way plumper! 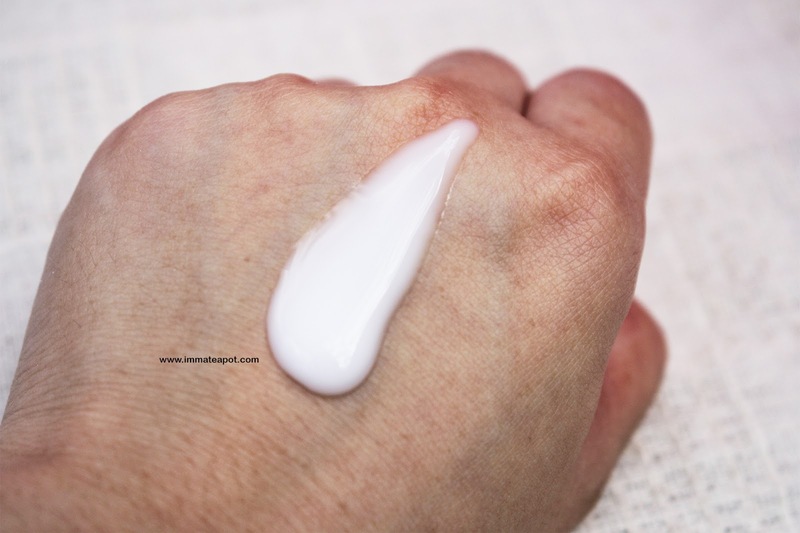 This is an emulsion that enhances the function of retaining skin moisture. A plus point if you are working in a dry and air conditioning environment. It comes in much dilute in emulsion texture. 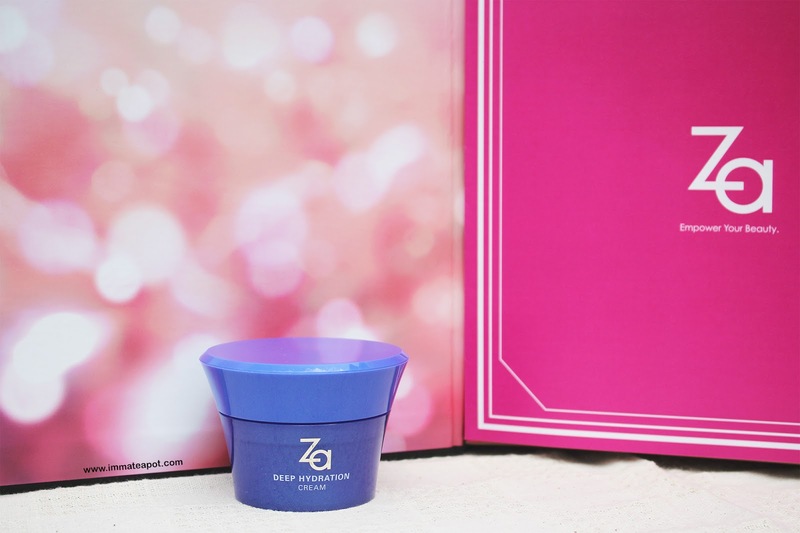 It gives my skin a cooling sensation during the application, with no greasiness leaving behind, maybe because of its lightweight texture and rapid penetration. STAR product for these range, where featuring its instant moisture level within 30 minutes up to 200% for just a single application. It is formulated with 3 different complexes (Triple Hydrating Complex, Double Hyaluronic Complex and Marine Moisture Complex) that helps delivering up to 12 hours of lasting moisture effect. This gel is contented in a glass-made container which will definitely freak me out when it falls LOL. Extra caution when handing this gel. FYI, the glass jar is actually much durable and resistance to temperature changes. It comes in clear dewy gel texture. It immediately absorbs into the skin, with slight greasy and sticky feeling but still bearable. The skin seems to be covered with thin and transparent layer and appear to be slightly oily and shine. I would recommend to apply this at night and I really love how it works on my skin the next day! After washing off the gel layer, my skin is so supple and bouncy! I can really feel my skin is soft and hydrated. 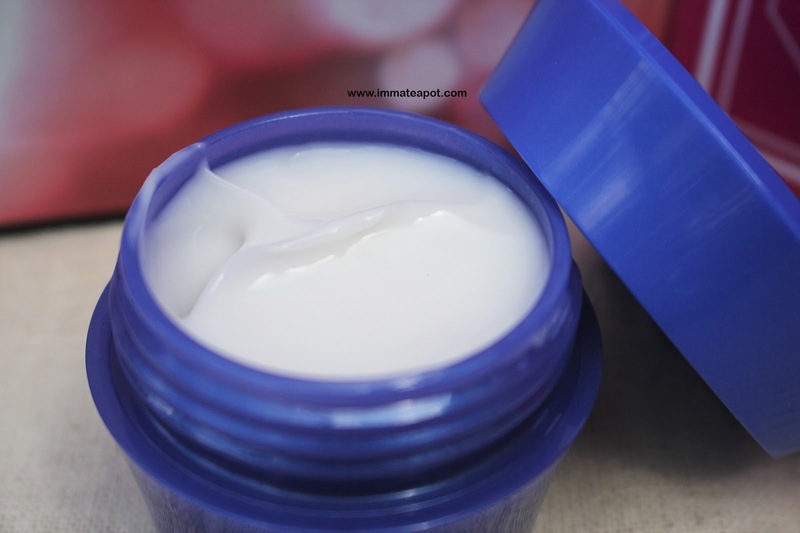 A cream to use before application of any makeup or for day time! This cream works like an ultimate hydration magic that leaves your skin with softer, smoother and suppler complexion. This cream is contented in a plastic-made container which is not easy to be broken when it falls.. It comes in a rich and moist creamy texture. For me, I feel it is not much different with the gel, I guess owning either one should be fine. It gives a different feeling and sensation comparing to the gel, but I find it works well in keeping my skin hydrated beneath my makeup for the whole day. It is way creamier and less greasy compare to the gel, I doesn't really feel the layering on skin. But, I still prefer the gel as I really love the post effect when I wake up the next day! I feel owning and applying the whole range of products daily are a bit too much for me, as it seems that my skin is layered with tons of skincare products. 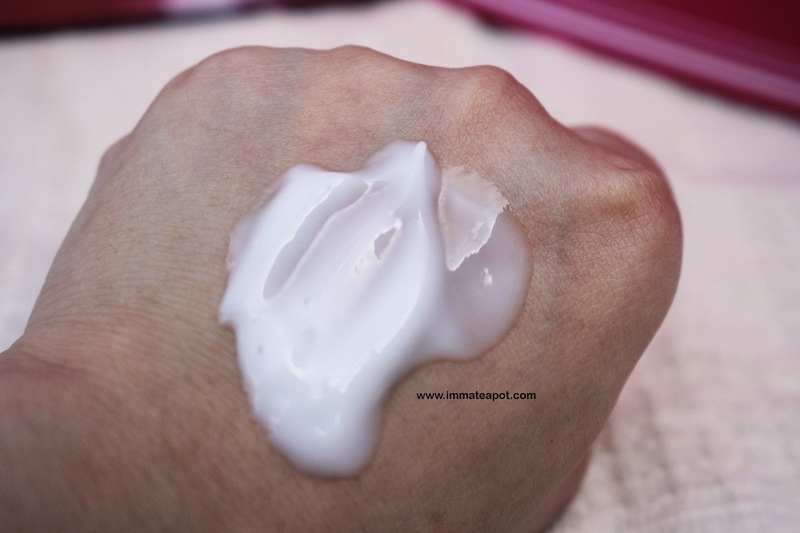 Beside the cleanser, lotion and emulsion, you may consider owning either the hydration cream or gel should be fine, as both work actually the same, depends on which texture you prefer. 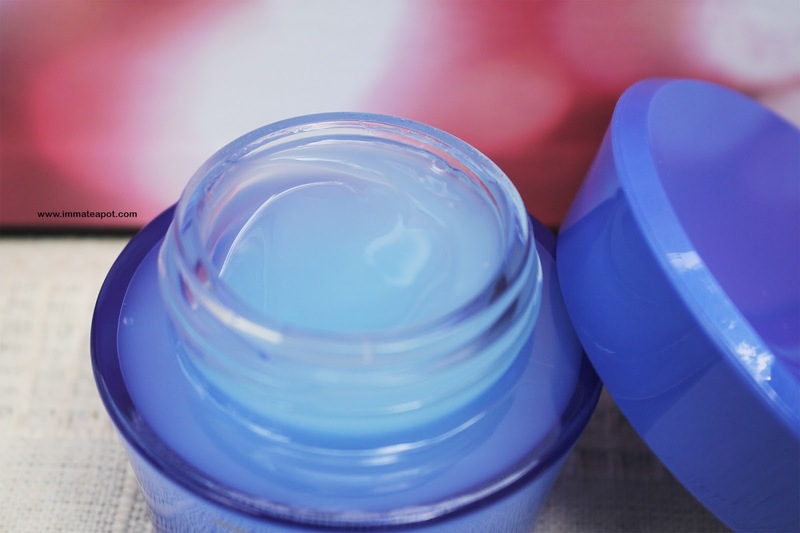 It's really hard to find any hydrating products with zero stickiness and greasiness, as long as the feeling is still bearable after application. Anyway, I really love all the green floral scent within this whole range, they are so soothing and invigorating. In the picture, I can really see the result before and after the application, my skin appears to be brighter and glow in natural radiance. For more product information and details, please feel free to visit ZA Facebook Page or ZA counter at major pharmacies and supermarkets. so cute they put the products in a book. The products sure seem very hydrating! Didn't know they have hydration lotion with Vitamin E.
Deep Hydration Lasting Moisture Gel looks suitable for me to looks young again. Will try this out. Very nice packaging and the gel look so moisture. Thanks for your review details. ZA skin care is worth the money. Nice review babe! The packaging looks like a book of secrets! Very unique amd nice product review! Ur face looks glowing after using the product. NIce! hydration is important for us who are staying in Malaysia (especially dry weather expected). thanks for recommending! The purple blue packing are so refreshing. They seem like work good on your skin. I always see this brand at watsons/guardian but never try out any of their products before, looks like not bad after all. Za is a quite familiar brand in Indonesia, but i never tried em. I quite like ZA skincare because they are consistence and mild. So far I have not try this hydration range yet. 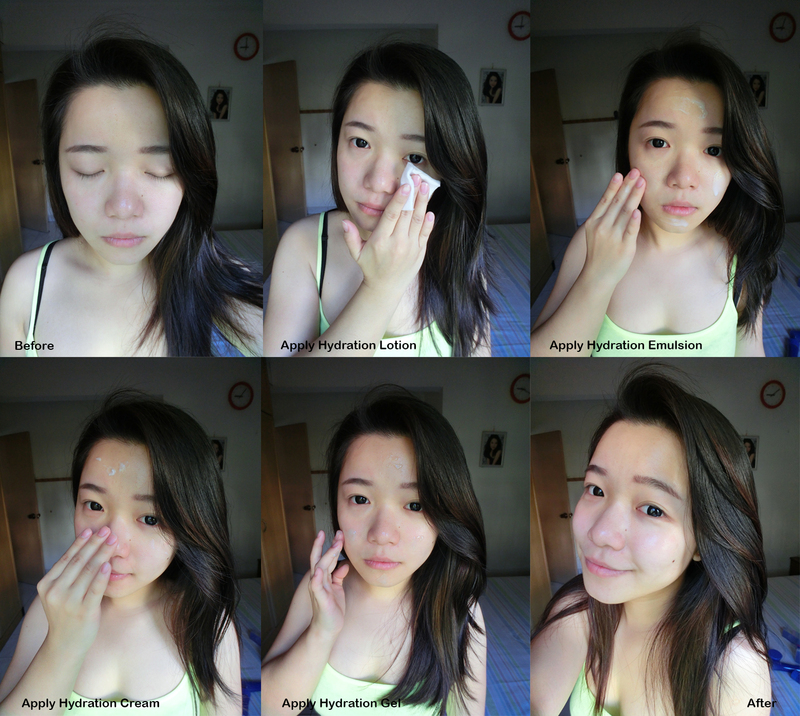 your last picture does show how hydrated your face looks.. so fresh la! ZA has a long name to itself. If you feel that it is too many products in one go, you can mix and match the range and go by how your skin feels. Not necessarily you have to use the full range daily. Listen to your skin but don't be lazy lah. Love the range. The packaging looks good. And your photo shows changed too. So many options for women compared to men! thanks for sharing. I never truly use ZA product. Should give it a try now.